Comment: although this issue of 11 fragments is a short-running one clocking in at a 14 minute the result is at times exceedingly amusing. For instance, the opening piece Tradition starts off with a funny music hall vignette and cut-up beats and somewhat buried yet funny vowel expressions. 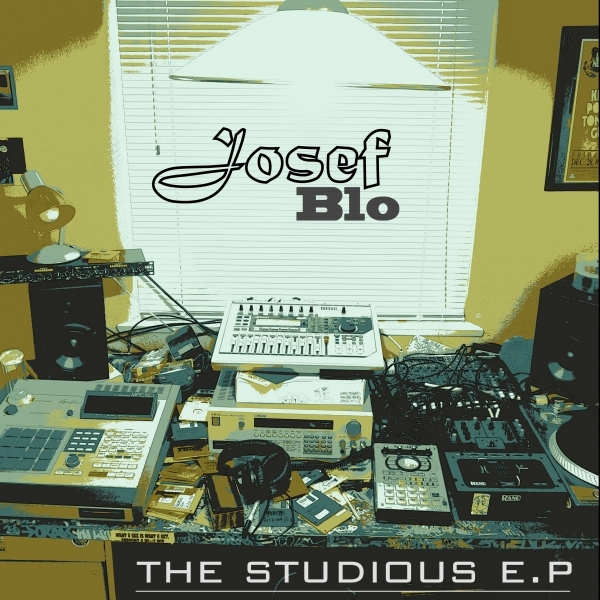 However, later on, the music by the Canadian producer Josef Blo used to evolve into soulful progressions and even cinematic flickers which are reached by exploiting heavily sampling and cut and splice technique. It embraces a bunch of scratches, broken beats and hovering synthetic sounds and orchestrated parts all of them being fondly spliced and reiterated thereby representing the cut and paste/sound collage music rather than the pop-oriented product. On the other side, it does not mean it is nothing to do with poppy music – for instance, listen to Get Stoned and indeed, you get stoned due to those beatific harmonic movements and synergy between different elements. In a word, grab this album from a pre-eminent jazz/soul/hip-hop/broken beats/sampledelic music imprint, called Dusted Wax Kingdom.